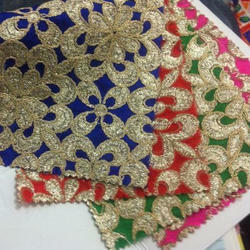 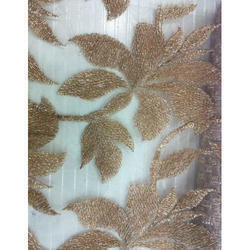 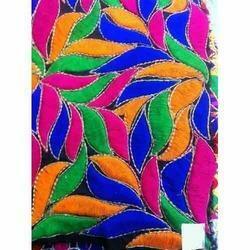 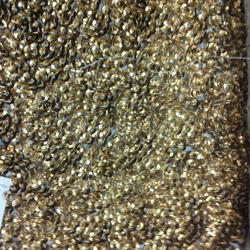 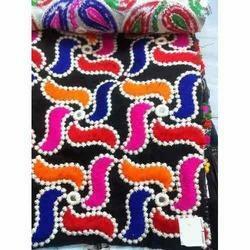 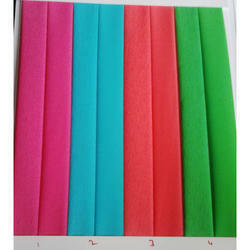 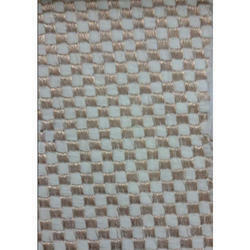 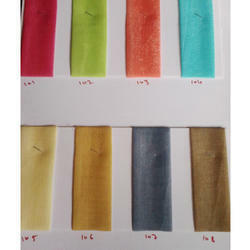 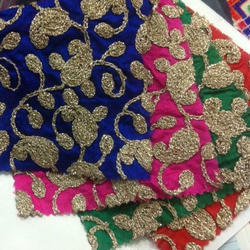 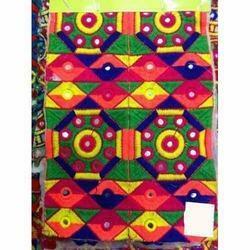 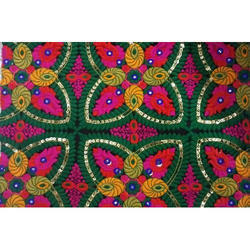 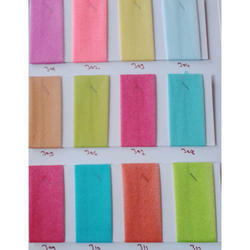 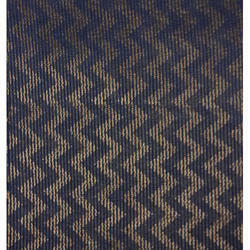 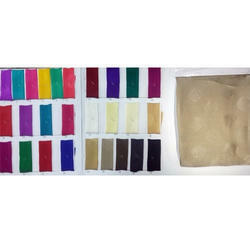 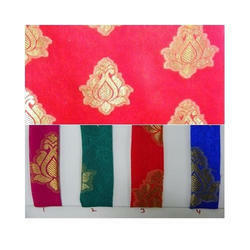 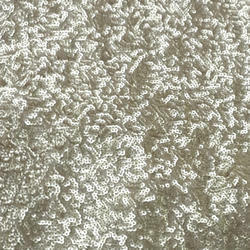 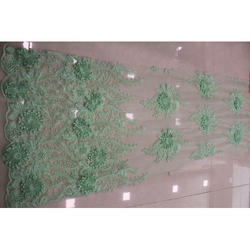 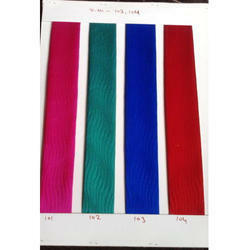 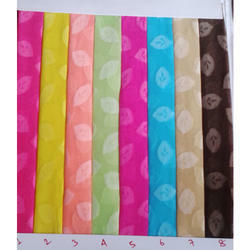 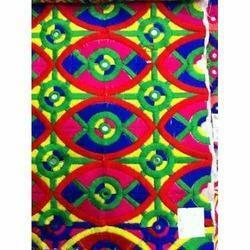 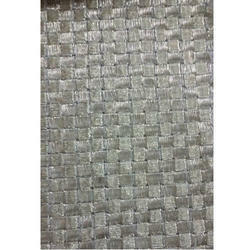 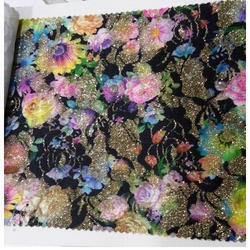 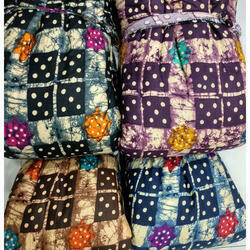 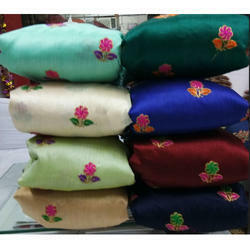 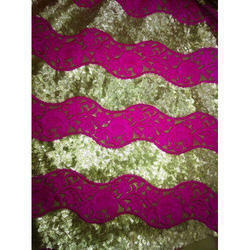 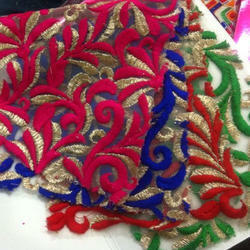 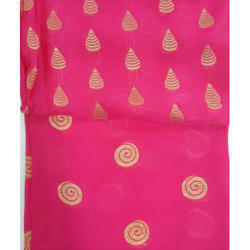 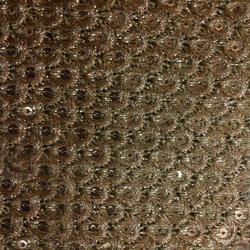 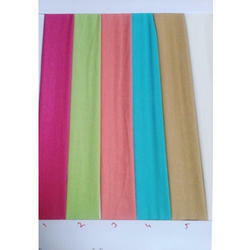 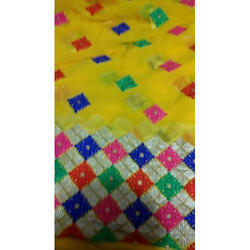 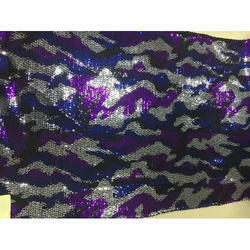 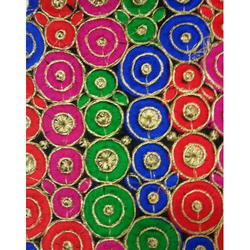 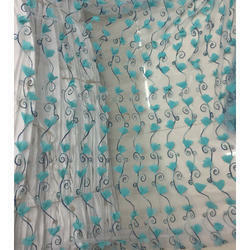 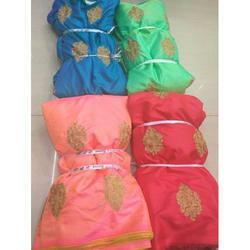 We have range of Fancy Fabrics which covers Acrylic fabric, matrix fabric, Butta fabric, Embroidery Fabric and many more. 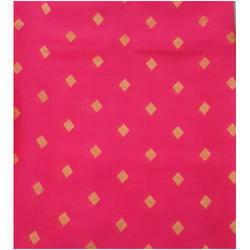 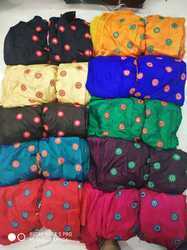 We are the leading manufacturer, exporter and supplier to provide our clients the best quality range of Fabric. 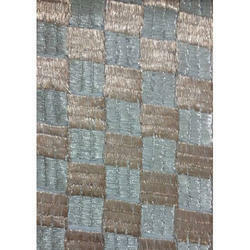 the quality of this fabric is tested by our quality manager to ensure the perfect result. 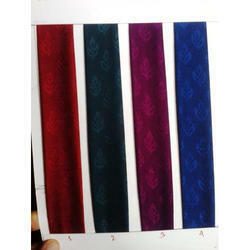 Looking for Fancy Fabric ?